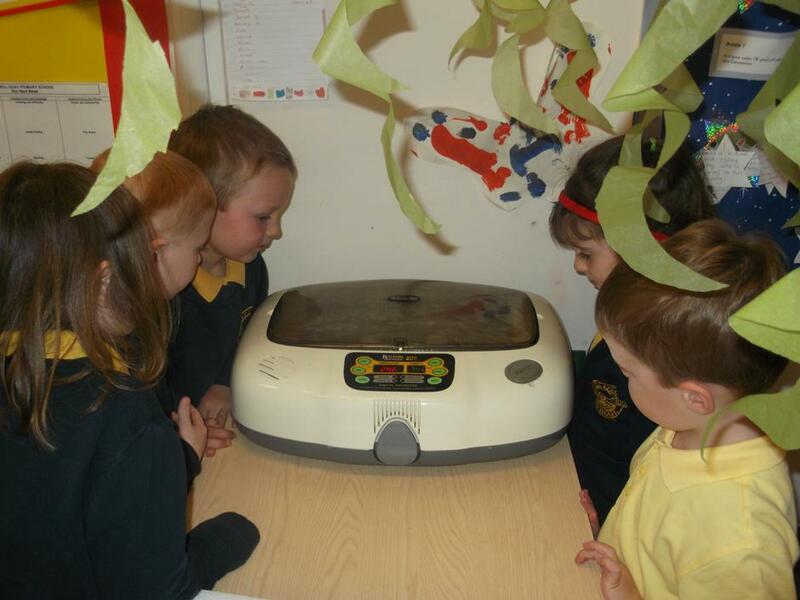 Reception children took delivery today of 6 Cream Legbar eggs plus an incubator. Hopefully in 21 days time we will have chicks. A big thank you to Bill Quay farm.